Warmer weather, wild flowers and still good friction – what better reason is there to visit Mt Arapiles in late Spring? Come along and cruise up the nearby classics and well-worn trade routes in the Organ Pipes or Central Gully Left in the sun. Or climb something new? Or head up into Central Gully right-hand side for some all day shade if the sun becomes too much!. We will be camping in The Pines, close to the action. 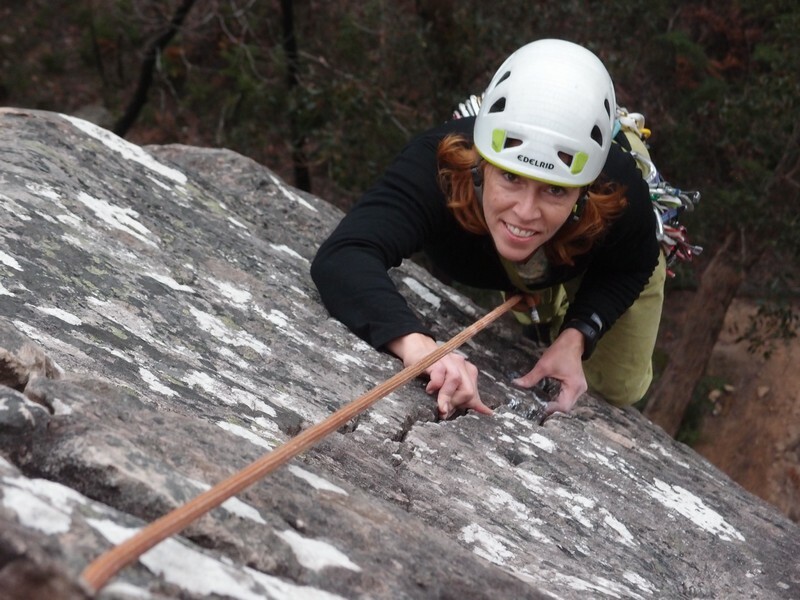 There is no better rock to fondle than the hard quartzite of Arapiles, so contact your Trip Leaders, Paula and Steve Toal, to register your interest. This trip is suitable for all abilities, however there will be limited spaces for beginners. These EOM@Araps/Djurite trips are intended for all levels of climbers, however Beginner spaces will be limited by the number of experienced leaders who come along. It is recommended that Beginners contact the Trip Leader as soon as possible. 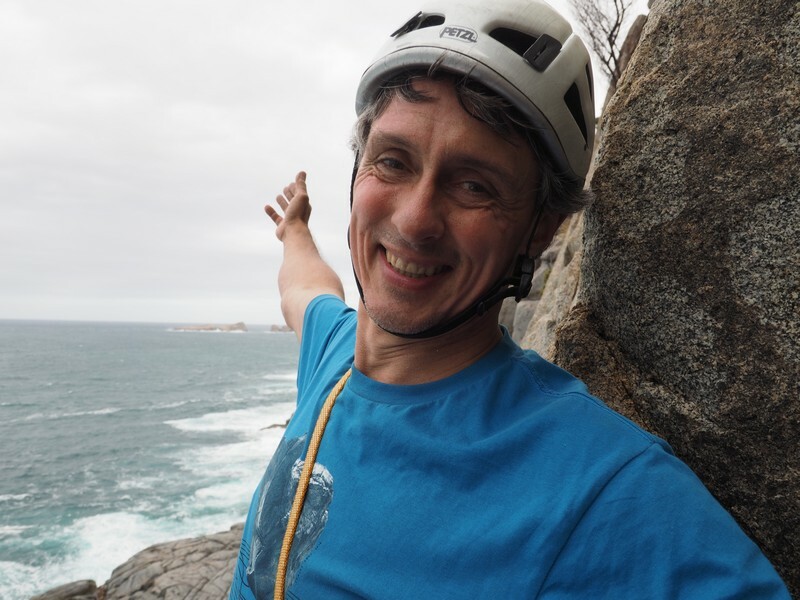 Please send through some details about your experience and climbing gear and hopefully we’ll see you there. As Saturday 24th November is the Victorian State Election, remember to make sure that you vote! Options include Pre-Poll, Postal and Absentee Voting. Photos: Trip Leaders Paula and Steve Toal; and The Organ Pipes at sunrise.